Labo’Life is an international pharmaceutical group engaged in the production and distribution of micro-immunotherapy medicines. Our overriding mission is to bring micro-immunotherapy closer to doctors and other health professionals so they can help their patients. We have more than 25 years of experience in a pioneering field, and have a trained and professional team that is committed to patient health, constantly striving to offer them a quality medicine. We spend our lives wondering what are the keys to good health, often forgetting that thanks to the wisdom of nature, we already benefit from an extraordinary form of protection: our immune system. Good health depends on the ability of this guardian and its sentinels to behave correctly. Micro-immunotherapy is a modern therapy that focuses on restoring or optimising communication between immune system cells that is impaired in some way in the majority of illnesses and diseases. It uses the same substances as the immune system itself to transmit information to the body and “readjust” the immune response. It additionally does so in a precise order, respecting the natural mechanisms of our body. Micro-immunotherapy, therefore, provides the immune system with the tools it needs to successfully counter whatever is affecting our health. 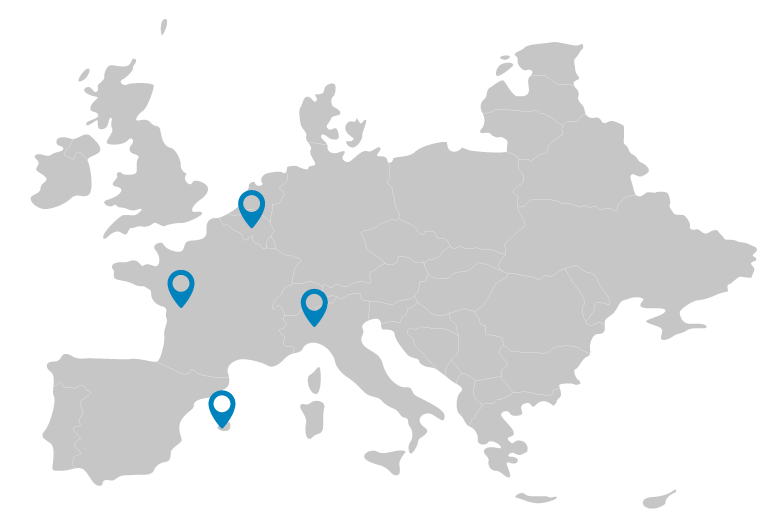 Labo’Life currently has different research, production and/or distribution units in Europe: Labo’Life España, Labo’Life France, Labo’Life Belgium and Labo’Life Italia.